I ate dinner and now I'm back with some more creations using the fabulous Die-Version Dies! I used a sweet petite die "love you" layered on top of the Whispers "Acorn Wreath die cut in cream cardstock. I also used the same die cut under the top right photo. "Our" was cut from the A Hint of Lime font and the word, "Punkin," used the "Oh Scarlet" alphabet dies. The banners at bottom of layout were all cut from yellow-striped ribbon. The layout looks so much better in real life. I just couldn't seem to get the color right when I took the picture. The Die-Versions Dies for October 2012 are my favorite dies EVAH! The dies this month are all Christmas theme dies. The detail in these dies is extraordinary. You can check out the Christmas dies on the Die-Versions blog. I made 3 different layouts, a couple cards and a gift bag. 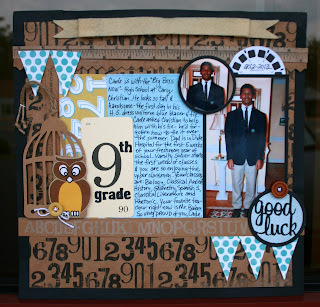 This layout uses the Die-Versions Sweet Spot called "Good Luck". These little circle sentiments are so stinking easy to use on cards, layouts, gift cards, or tags. I also used the Die-Versions Little Lime font beside the number 9 for the "th" and "grade". Such a versatile alphabet. One of my most favorite cards. 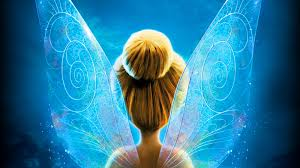 The sweet petites "Bells" die is so adorable. 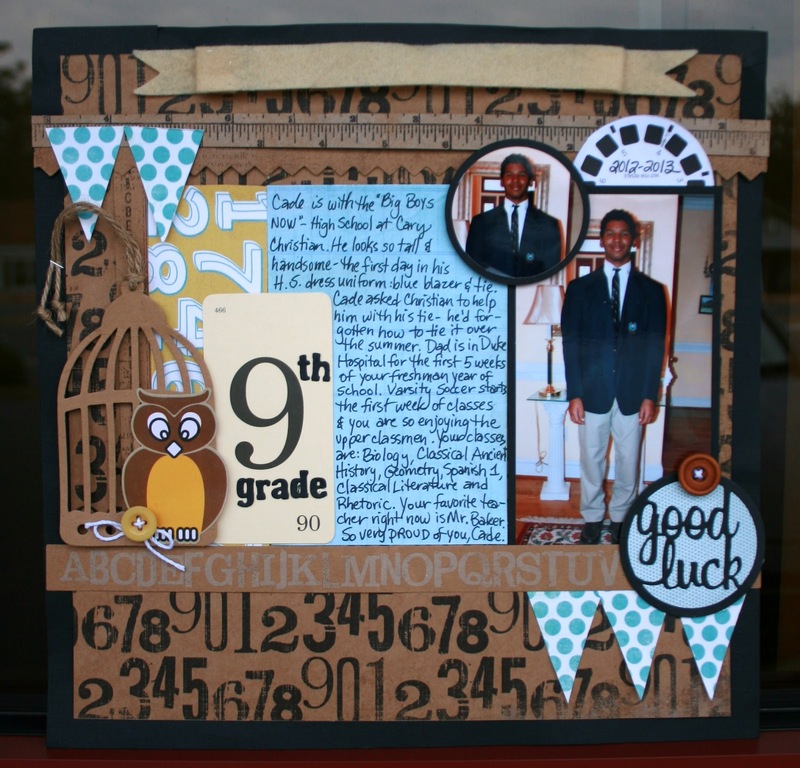 I cut it out in maroon and then used Stickles around the edges of the die. The 2 doilies were cut using my Silhouette Cameo. 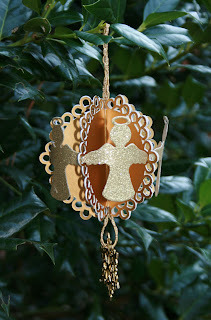 Next up: I used the Die-Versions Sweet Petite Angel die, die cut out of glitter gold paper. I cut 4 doilies out of shiny gold cardstock using my Silhouette Cameo, folded them in half and glued back to back to each other. Then I glued the "wings" of each angel to the side of the doily. This ornament is so pretty hanging on the tree! So many more projects to show BUT the family is calling me for dinner. Check out all the cool projects at the Die-Versions blog that the design team has come up with.